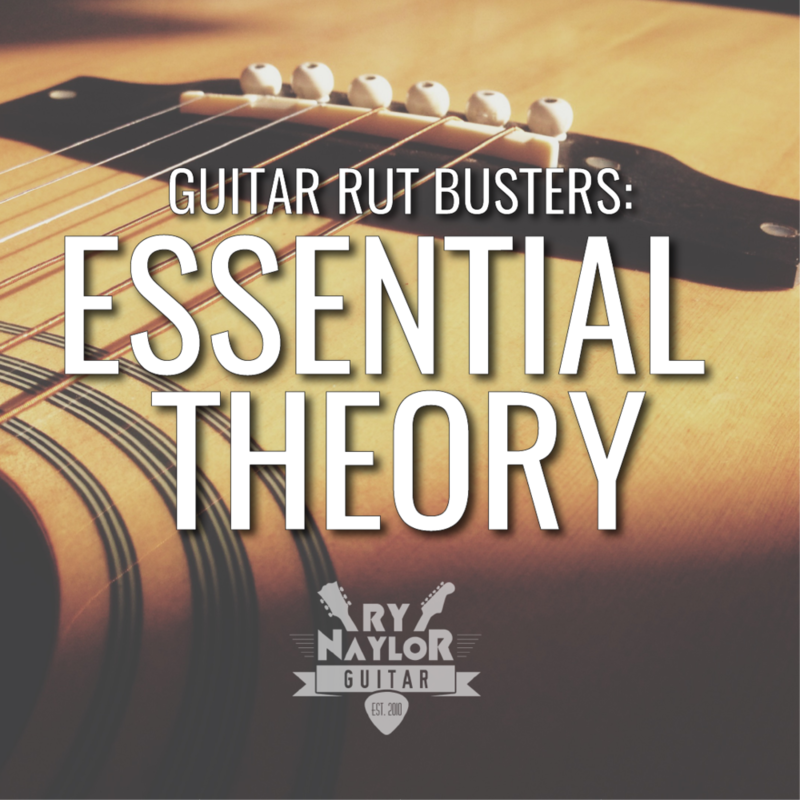 A strumming pattern can give a song its iconic sounds just as much as any riffs or chord progression. In many cases the rhythm of the song is THE main hook for our ears. For this reason it’s important that we’re confident with how we play and understand complicated strumming patterns. I have introduced a lot of what I call 16th-note strumming patterns in my song tutorials without discussing the technique in any great depth. This video lesson will hopefully correct that and help you understand more what I’m talking about. I’m assuming that you are familiar with the basics of rhythm and the subdivision of a measure into its different rhythms, from whole through to 8th notes. To recap briefly, with 8th notes we are strumming down on the beat (which we call the downbeat) and up in the gaps between the beat (upbeats) and this rhythm was counted “1 and 2 and 3 and 4 and”. From this we are able to create many different strumming patterns, but only on the basis that the strumming pattern does not contain any notes quicker than 8th notes. Famous strumming patterns often have busier strumming patterns with more than 8 notes in the measure, so let’s consider what’s going on. To add more notes to our measure we must strum the 8th notes all down. This then creates an additional two up strums to every beat. How we count these is with an ‘e’ and an ‘a’, so we are counting ‘1 e + a 2 e + a 3 e + a 4 e + a’. We now have 16 notes to every 4-beat measure, and we name these notes 16th notes. Note from the look of them that they are similar to 8th notes but we add a second beam between the notes to show them as 16ths. The key to success with any 16th note strum is to NEVER let the strumming hand stop moving. I cannot stress this enough. To practice this you first have to be confident with strumming 8th notes all down along to a beat. Then try strumming once on the beat but keep the strumming hand moving in the 16th note pattern. This might feel odd initially but it is key to be successful with this technique. Finally you can go ahead and strum all 16th notes along to a beat. To ensure that you are not mindlessly strumming up and down, add a little accent to the first 16th note of every beat to make it clear to yourself and the listener where the beat is. Once you’ve mastered this, you’re in a position to try some strumming patterns. Like 8th note strumming, the exciting rhythms are creating by sometimes hitting and sometimes missing the strings, because remember…we NEVER let the strumming hand stop moving. As with everything, you need to work with a metronome and take your time. Perfect practice makes perfect. The second your strumming hand stops moving stop and start again. You can also chunk longer rhythms into one or two beat sections, building it up bit by bit.